It has been a week of celebrations in Russia, as the New Year is followed by Orthodox Christmas on January 7th. For Tom Tomsk players, however, it has been a rude awakening, as the club has become the latest team in the Russian Football Premier League to struggle with financial difficulties. Promoted last season from the Football National League (second division), Tom Tomsk have struggled with life in the Russian Football Premier League. The club is currently last with just nine points, and a goal differential of 8 to 31, after 17 games. The gap to a non-relegation spot is currently six points but, given some of the off field politics, Tom Tomsk might not only be relegated at the end of the season, but could actually file for bankruptcy, which would likely result in the club being disbanded, and restarted at the amateur level. Outstanding wages has led to the club announcing the departure of nine players this week. Ognjen Vranjes (AEK Athens) and David Jablonsky (Levski Sofia) left the team as free agents. Loaned out players Anton Kochenkov (Lokomotiv Moscow), and Vitali Dyakov (Dinamo Moscow) were returned to their parent clubs, and five further players, among them former Russian national team player Kirill Kombarov, were released to free agency. According to transfermarkt.de this leaves Tom Tomsk with just 16 players in the squad, but the club’s inability to pay salary could mean that the exodus of players might continue. As a consequence, the Russian Football Premier League might finish the season with just 15 teams, which would bring a whole bunch of problems in terms of scheduling, and in deciding how to treat the games that Tom Tomsk have already completed. Sport director, Igor Kudryashov, told the Russian press that the club was told by the regional administration (which owns the club), that the team is supposed to prepare for the second half of the season. Tom Tomsk’s general director, Ruslan Kiselev, in the meantime, told Sport-Express that the immediate future of the club will not be decided until January 16, when most of the players return from their winter holidays. Tom Tomsk are one of eight teams in the 16 team Russian Football Premier League that are directly owned or funded by the government. The direct involvement of government actors in professional football in Russia, has long been identified as one of the major stumbling blocks for bringing in real professional structures to the game. Some clubs get by for years on minimal funds and late payments to their staff, because they are bailed out by regional governments at the last moment—this is what actually happened to Tom Tomsk the last time they faced bankruptcy. Another example is FC Rostov, which faced bankruptcy on numerous occasions last season, and was only saved from financial collapse by their unlikely run to the UEFA Champions League group stage—the club is now declared debt free. Most clubs, however, can not rely on a miracle of Rostov’s proportions. At the same time, however, as Alan Moore pointed out in his article on Rotor Volgograd, Russian teams that have government backing seldom have to worry about financial consequences when declaring bankruptcy. 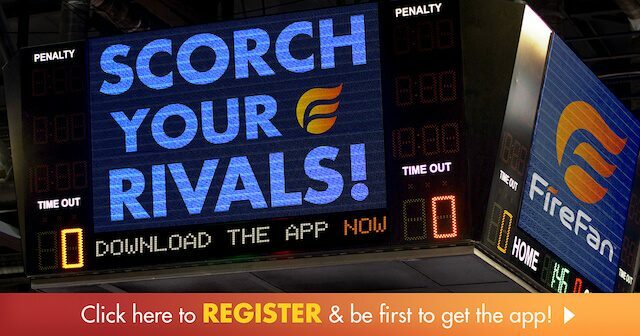 Teams will simply fold—which leaves the unpaid coaching and playing staff without the chance to recuperate their funds— and be re-founded as a new legal entity. As players and coaches enjoy the last week of their winter holidays, they will be faced with uncertainty as to whether Tom Tomsk will actually be able to complete the season. 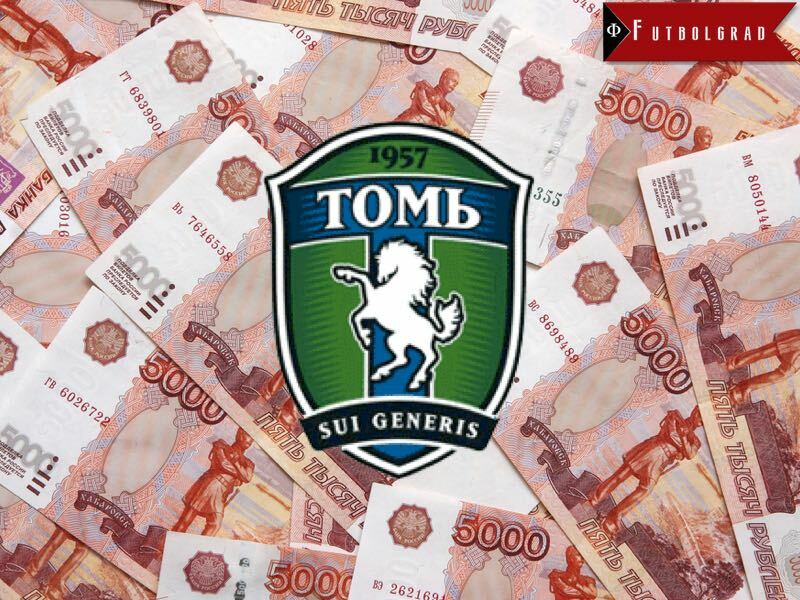 The financial difficulties at Tom Tomsk—as well as Anzhi Makhachkala, who also face severe financial problems—have attracted attention in Russian politics. The controversial politician Igor Lebedev, whose tweets on supporting Russian hooligans raised eyebrows in the west during the summer, and who is now an executive member of the Russian Football Union, suggested that the league should be reduced to 14 teams, and that the calendar should be returned to the spring to fall schedule. Lebedev believes that all clubs should be run only with private money, even if that means a league with just ten or 12 clubs. To some extent, Lebedev has a point, as the state budget should not be wasted on clubs that seem to be incapable of managing their finances. As we recently discussed on the World Football Index Futbolgrad World Cup Special Podcast, the World Cup will likely not result in a windfall for teams that play in places like Saransk and Yekaterinburg, nor will it help clubs like Tom Tomsk, that play in cities were there are no new facilities being built. At the same time, however, Koloskov also admits that currently only five teams in the Russian Football Premier League are financially viable, and that without government support football in the country would be in big trouble. Koloskov was, of course, in charge of football in the Soviet Union when the Gorbachev administration first introduced the concept of self-sufficiency in professional football in 1987, but the example of Tom Tomsk demonstrates that, 30 years after the Gorbachev reforms, many Russian clubs continue to be run like Soviet state owned entities.